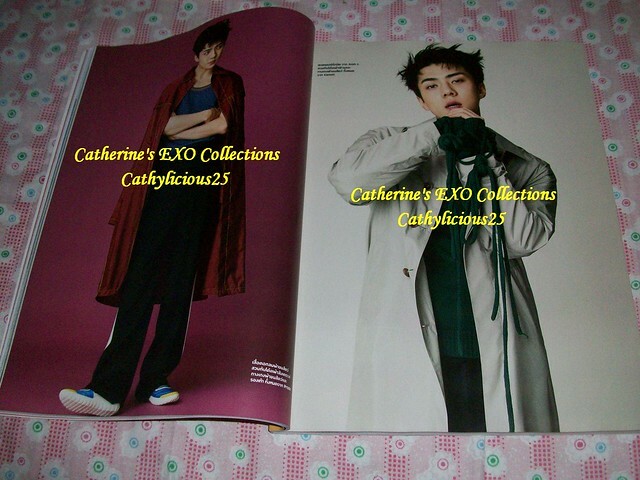 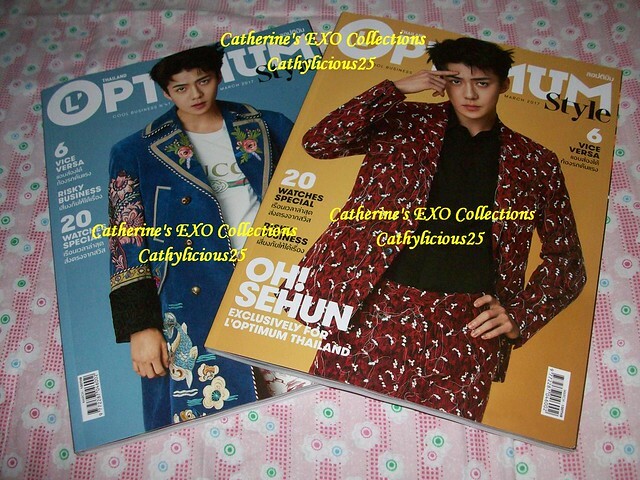 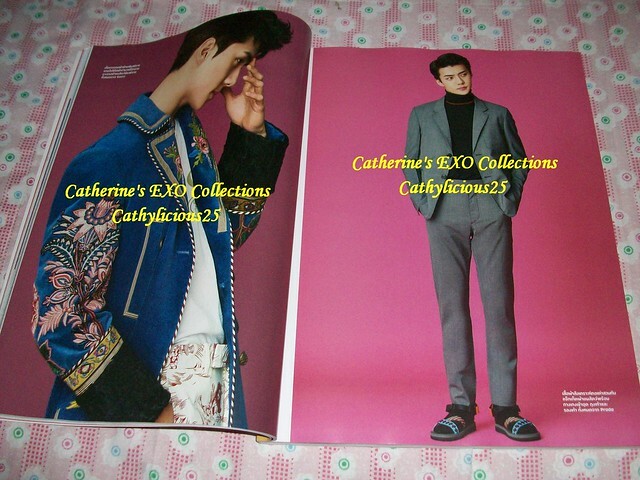 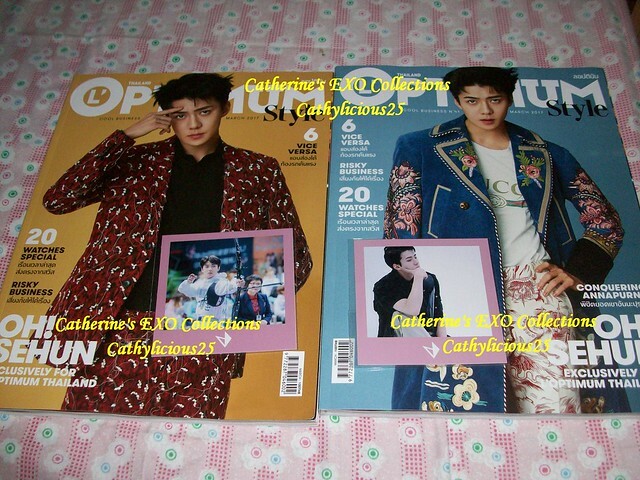 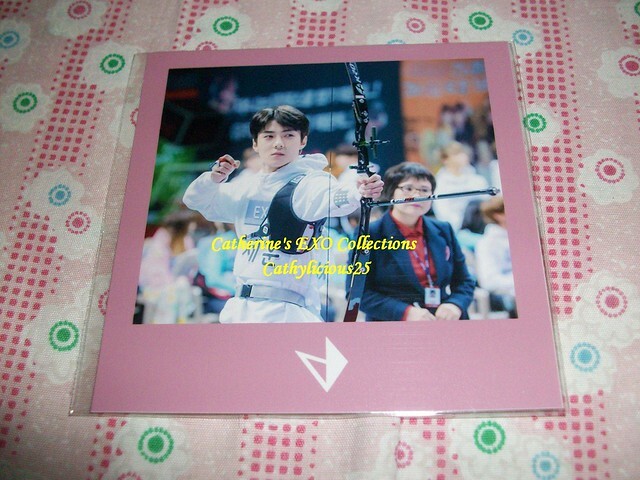 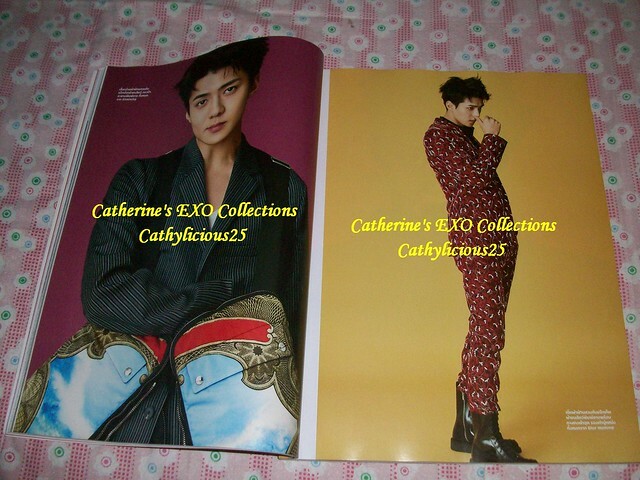 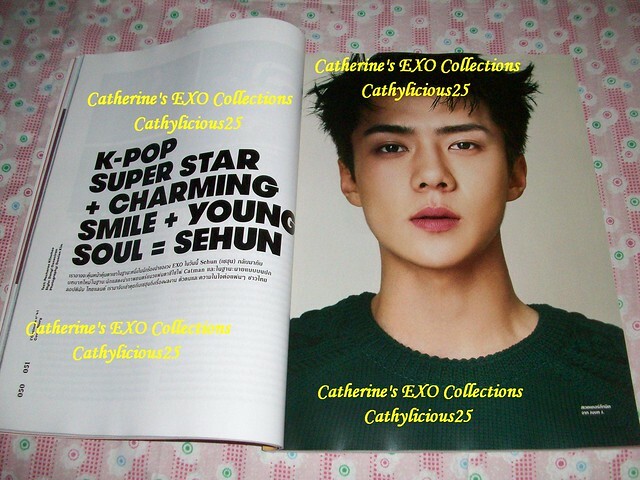 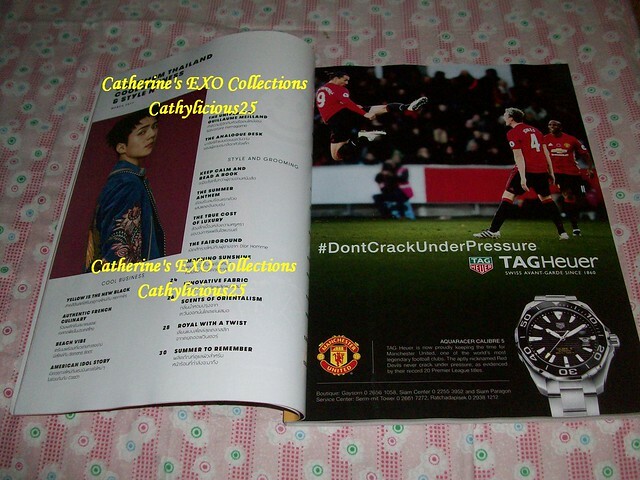 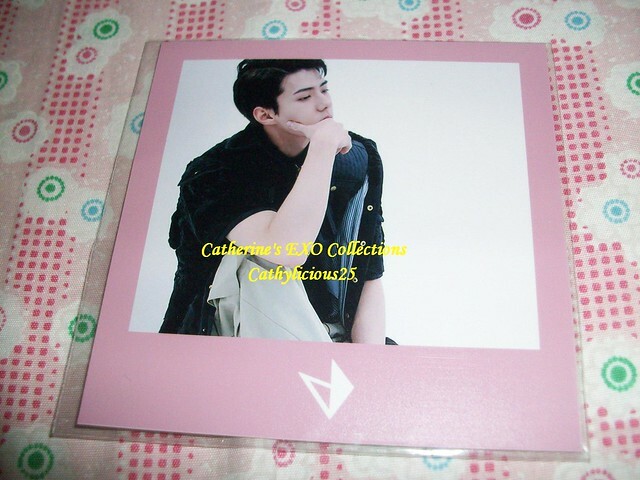 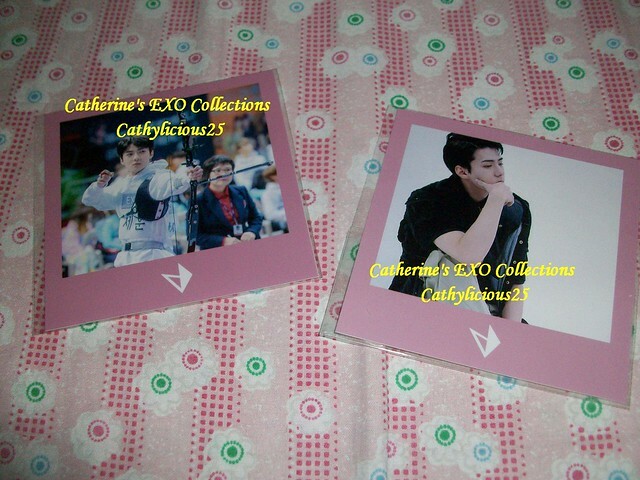 I don’t really collect magazines anymore but when it comes to Sehun, I immediately buy a copy. 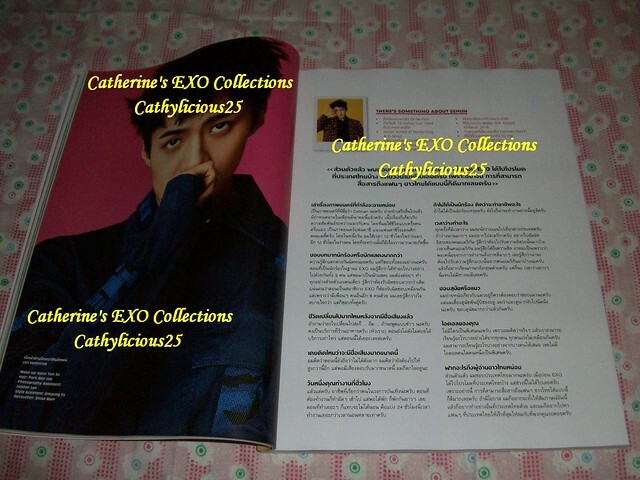 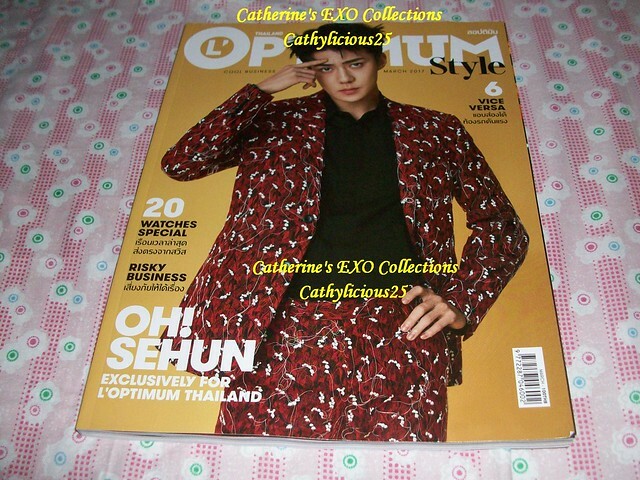 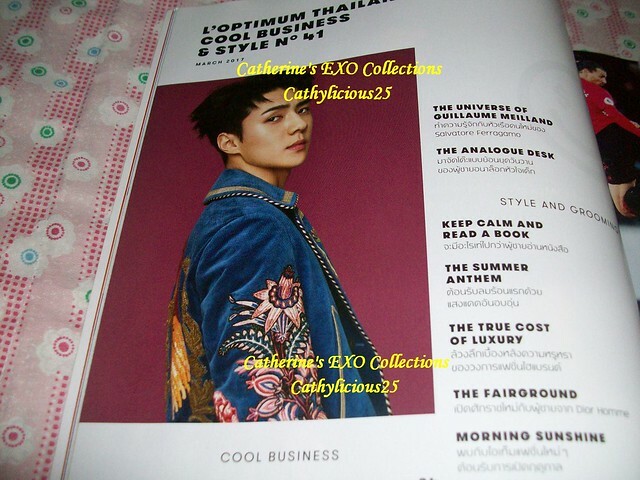 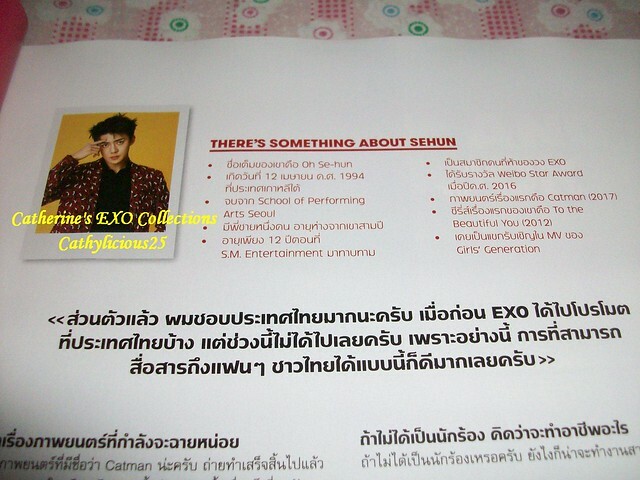 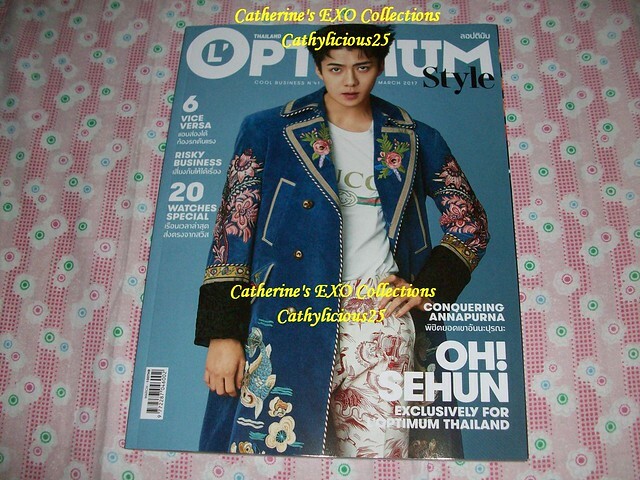 L’Optimum is a magazine in Thailand. 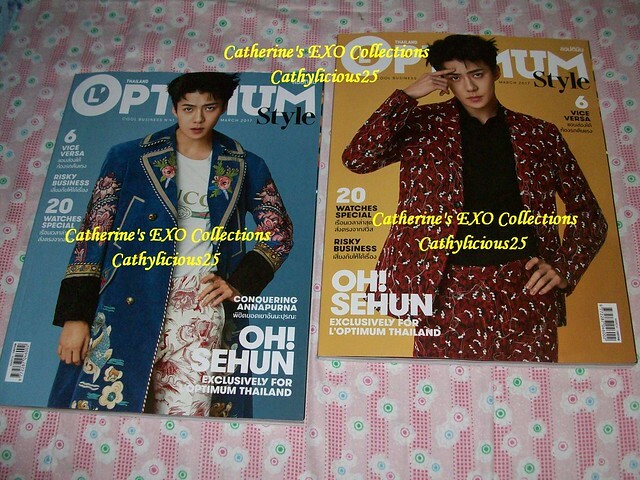 Last March 2017, they released two covers of Sehun.